1. 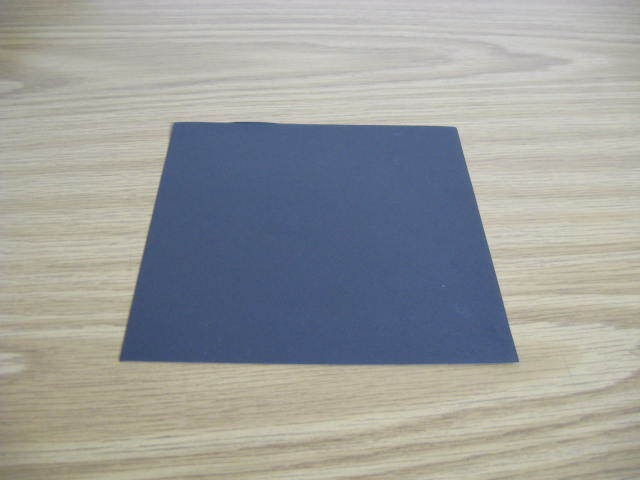 We’ll start with a black square piece of paper. 2. 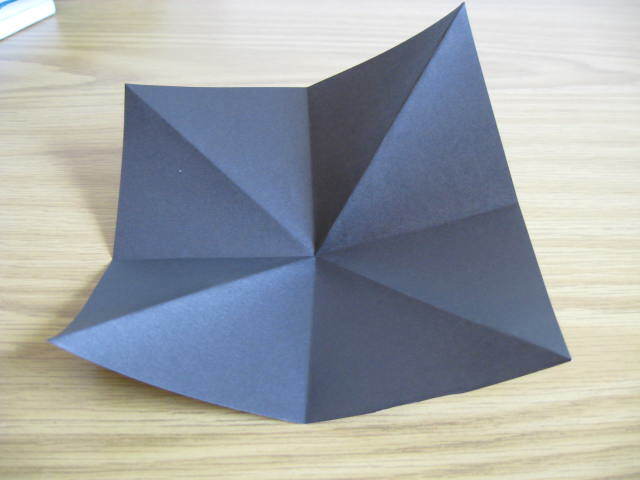 Fold the horizontal and vertical folds. 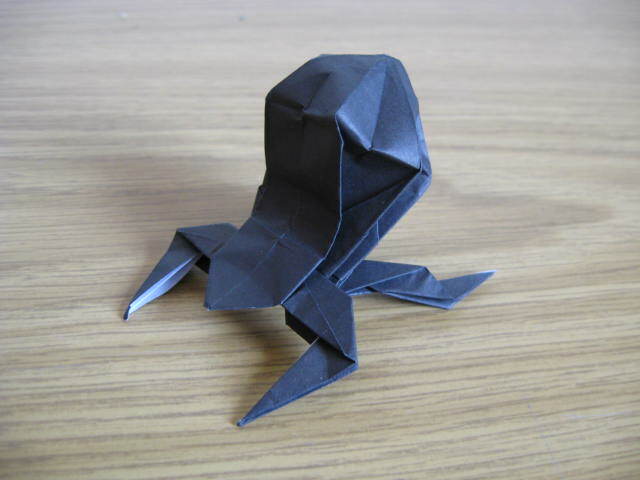 Note the direction of the folds, to make sure the spider comes out colored. 3. 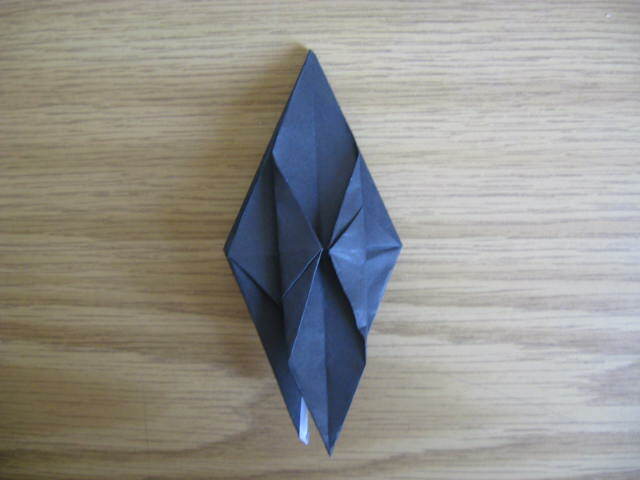 Fold the diagonal folds. 4. 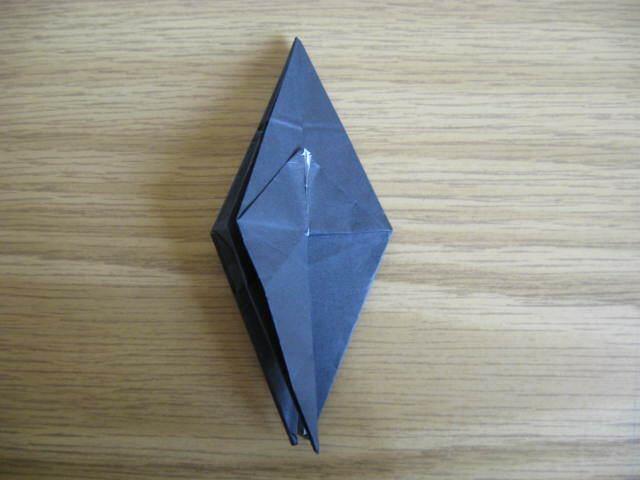 Create this regular base (I forgot the name) by folding inside. 5. We’ll start folding the limbs the usual way. 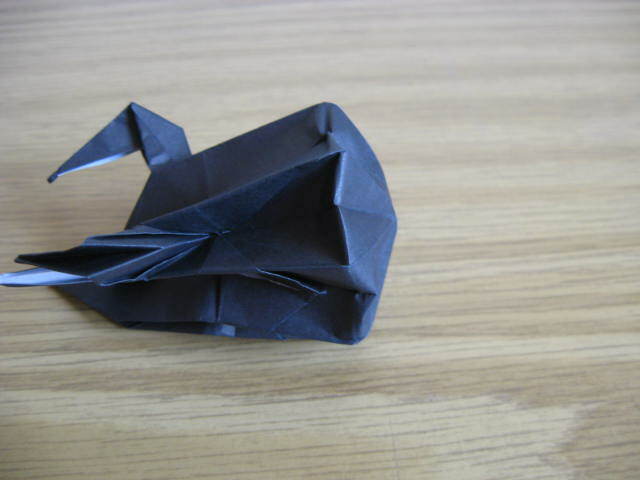 for each flap fold it up, unfold, and fold it down. 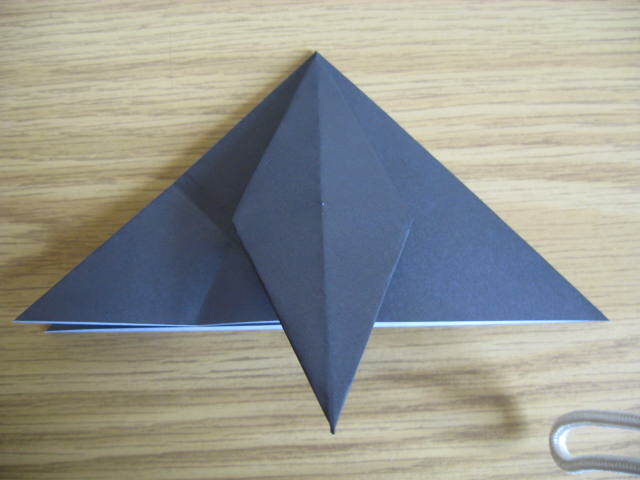 In the picture two folded flaps are shown. The right one is up, and the other is down. 6. 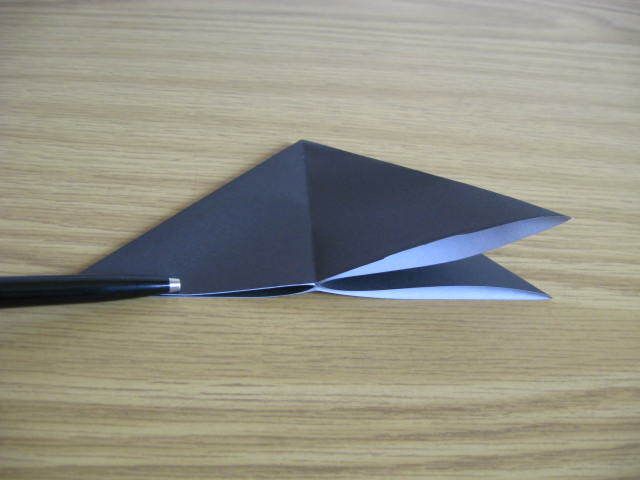 Precrease each flap as shown. 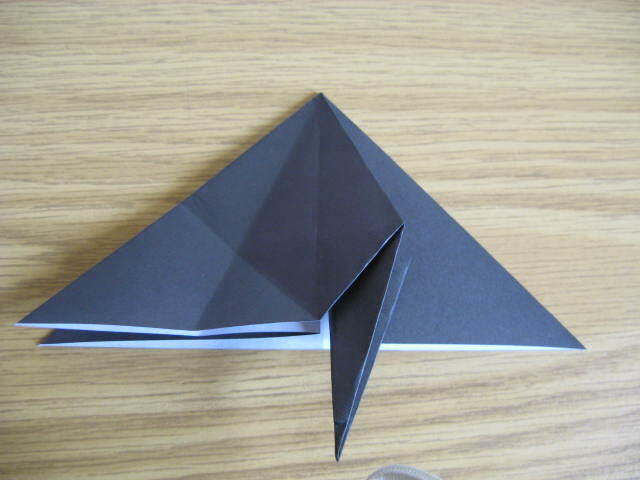 The line goes from the corner to the intersection of the two previous folds. 7. Open up the flap as shown. 8. 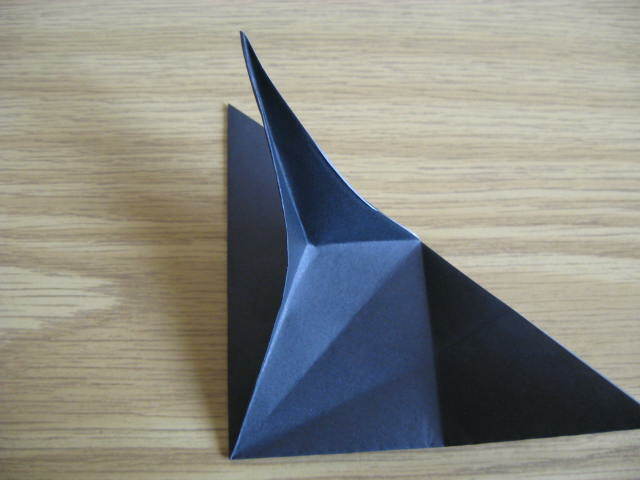 Fold the edges inside along the precrease created on step 6. 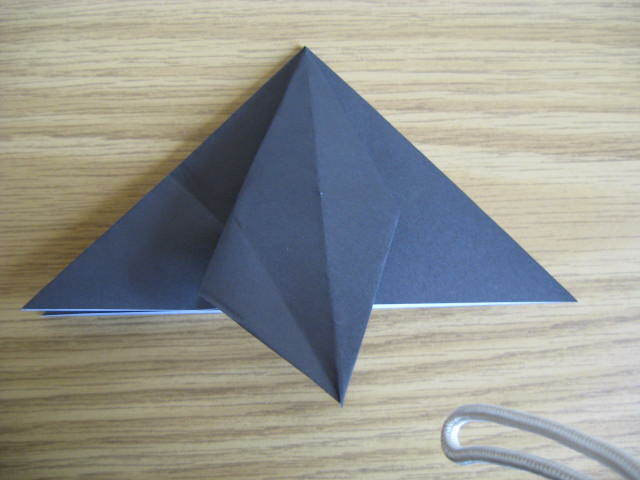 In this picture one edge is folded and the other is not. 9. 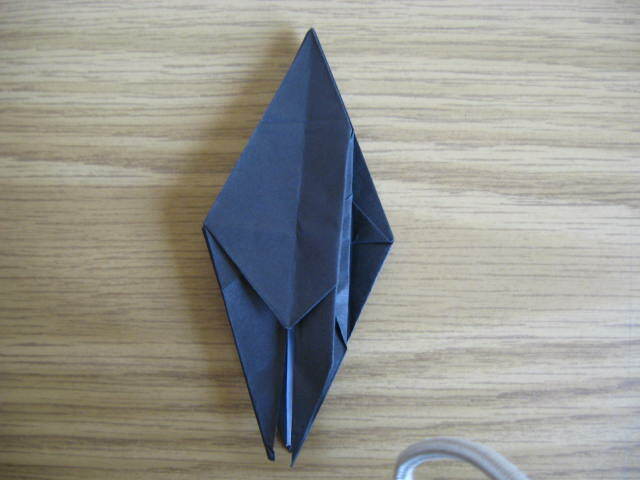 Fold the other edge as well. 10. 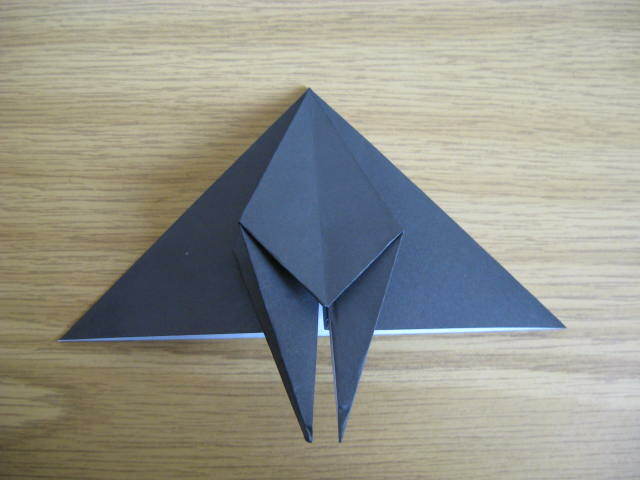 Close the flap back, and repeat the process for each of the other flaps. 11. 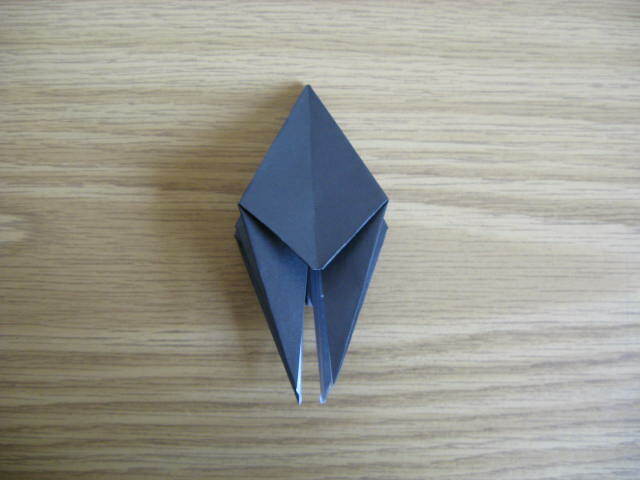 Here it is shown after another flap was folded. 12. 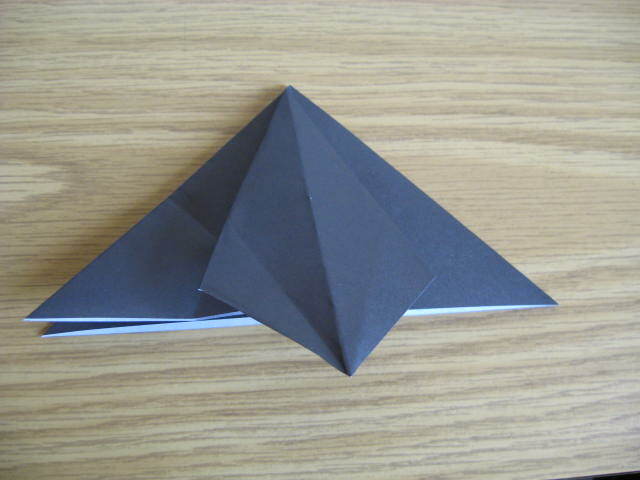 This is how it should look after all four flaps were folded. 13. Precrease the top of the fold. 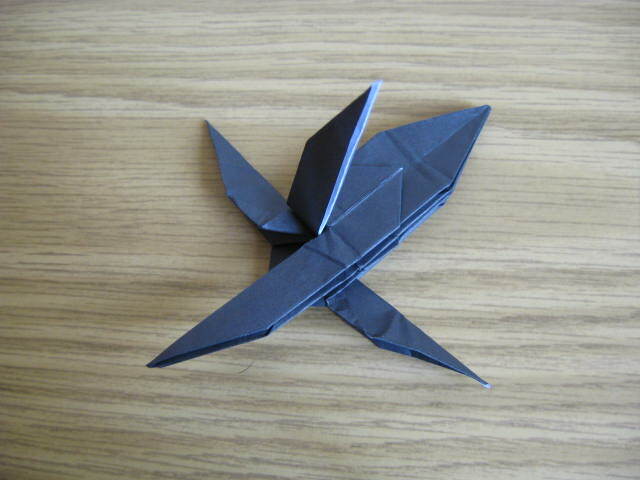 Fold it in both directions. 15. 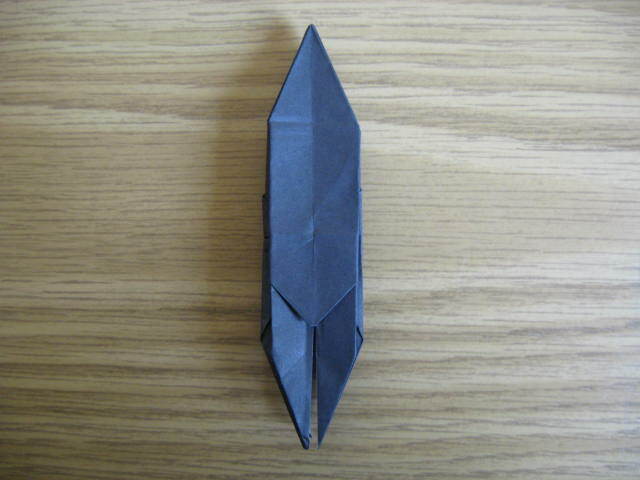 Open up one of the flaps, and fold the edges inside as shown. 17. 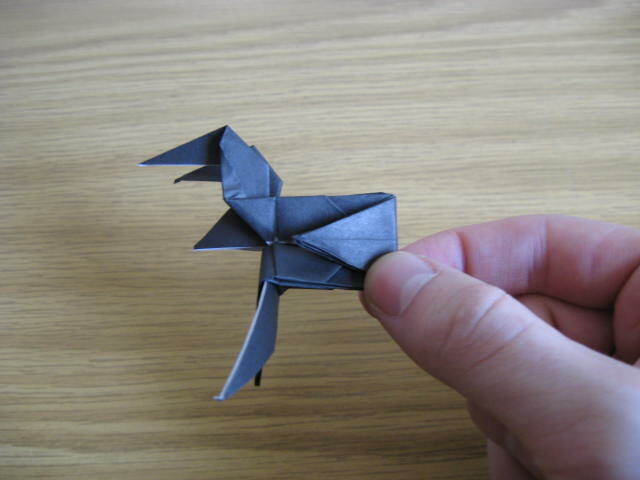 Repeat the two previous steps for each flap. 18. Now prepare the limbs. 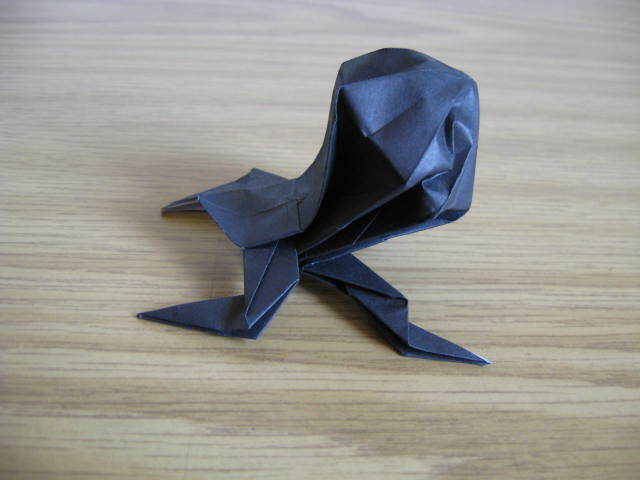 One pair of limbs should be reverse folded to the sides. The other pair should be just folded back. 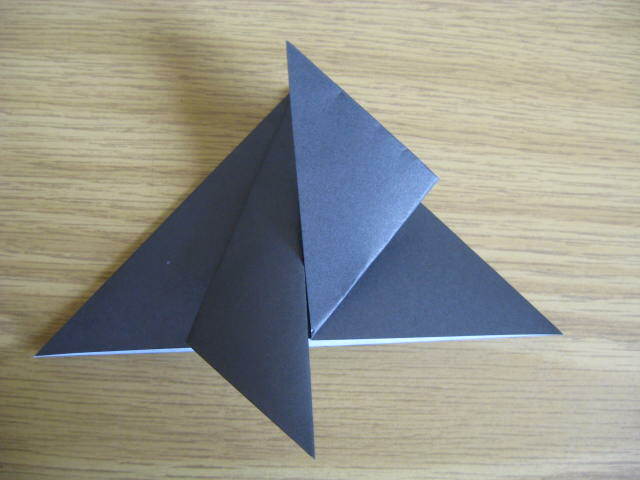 In the picture the bottom pair is folded to the sides, and one limb from the upper pair is folded back. 20. 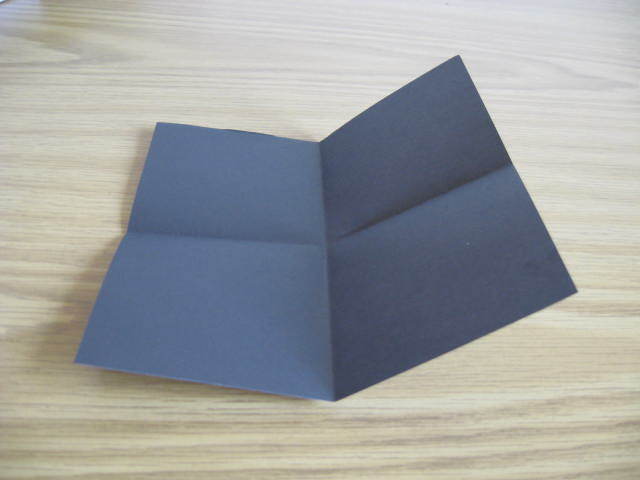 Open one of the sides, and precrease as shown. Do this for the other side as well. 21. Squish the op inside. This is a bit complicated. 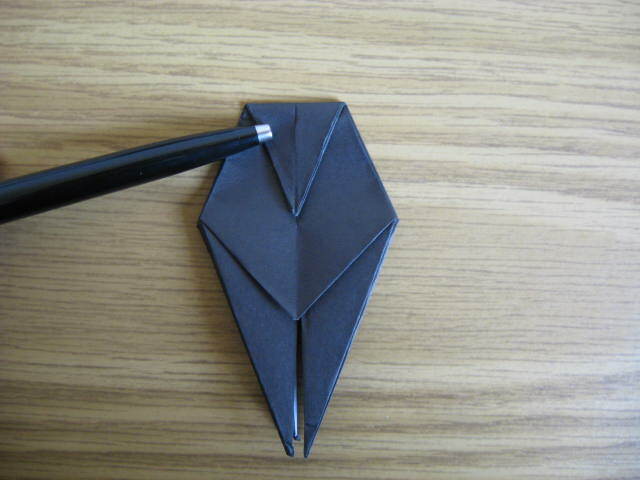 You can use a closed pen from the inside to straighten it a bit. 22. Squish down between the ‘head’ and the stomach. 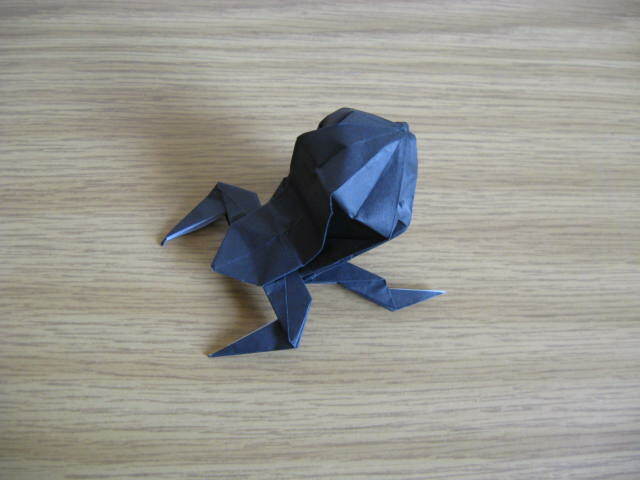 Reverse fold the back legs twice to give them shape. 23. Fix the stomach a bit to finish up. I’m not too good at it myself, as it takes a little practice. 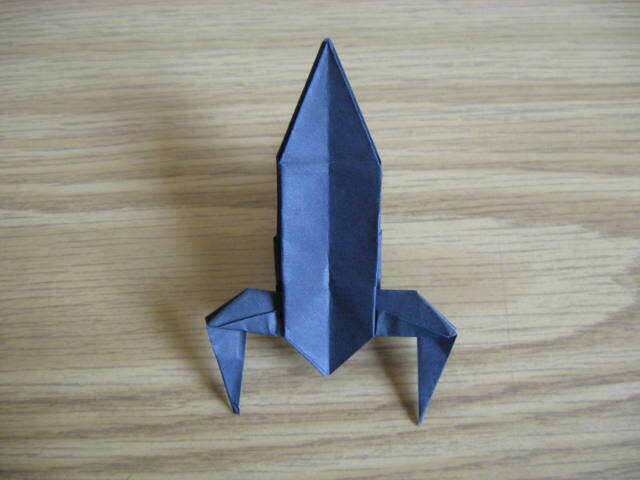 This entry was posted in Origami and tagged Bug, Fat Spider, Instructions, Origami. Bookmark the permalink.